Kigali: In a possible breakthrough, India and the US on Friday agreed to bring an ambitious amendment to the Montreal Protocol to phase out the climate-damaging Hydrofluorocarbons used in air-conditioners and refrigerators by advancing the "freeze year" by two years to 2028. 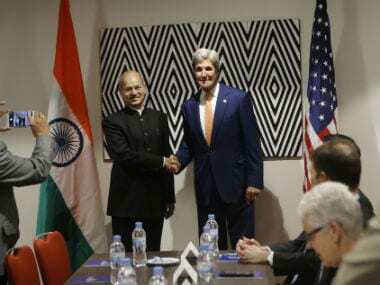 After holding crucial bilateral talks with US Secretary of State John Kerry on the sidelines of the Conference on Montreal Protocol, Environment Minister Anil Madhav Dave said India has agreed to move the "freeze year" from 2030, which the country proposed this morning, to 2028. Freeze year is the year in which phase down of Hydrofluorocarbons (HFCs) starts. "We have almost reached an agreement," Dave said as the negotiations to reach an agreement to phase down the HFCs reached its final stage at the Kigali Convention Centre here. Kerry held two rounds of bilateral meetings with Dave on the sidelines of the conference. Talking to reporters alongside Dave, India's lead negotiator Manoj Kumar Singh said India has "entered into an agreement" in the meeting held between Dave and Kerry. 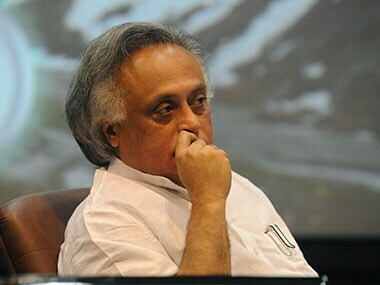 Singh said in the original proposal put forward by India there was no freeze year, but "in the morning we had given a position that we can have a freeze (year) at 2030". But during the second round of meeting it was moved to 2028 "with a condition that there will be a review of technology somewhere around 2023 or 2024, and if India finds that refrigeration sector is growing at much faster rate and it cannot accommodate within the available refrigerant, then India will free to go to 2030 as freeze year," Singh said. He said the review will be done by Technology and Economic Assessment Panel (TEAP) under the Montreal Protocol. "But it will be mutually agreed upon by India and other parties. Without India, no one can unilaterally decide that what is the growth rate which will trigger that mechanism," he said. Officials attending the meeting said the US has agreed with India's baseline proposal to prepone the baseline to 2024, 2025 and 2026. Indian climate experts here hailed the outcome reached between India and the US. "We have a good baseline, freeze year and schedule. It recognises the principles of common-but-differentiated responsibility. 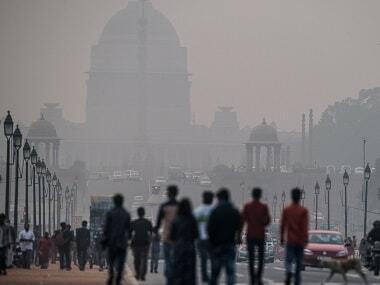 This is good for climate and good for India," climate expert and Centre for Science and Environment (CSE) Deputy Director-General Chandra Bhushan said. The meeting of climate negotiators from nearly 200 countries will end on Friday. 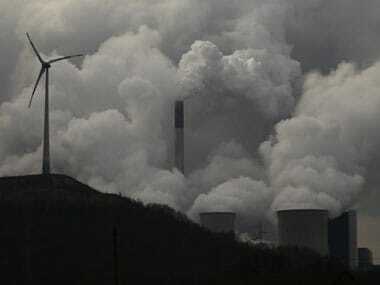 India on Thursday displayed its commitment by announcing to destroy HFC-23, a super greenhouse gas, in its all five HCFC-22 plants operating in the country. HFC-23 is as a by-product of HCFC-22 production. 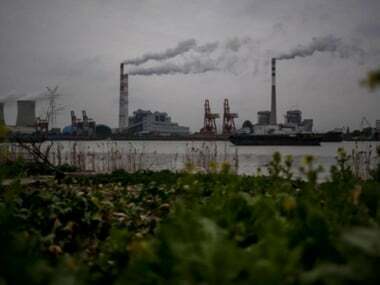 China is currently the world's largest producer of HFCs and consumes 20 times more than India's production.